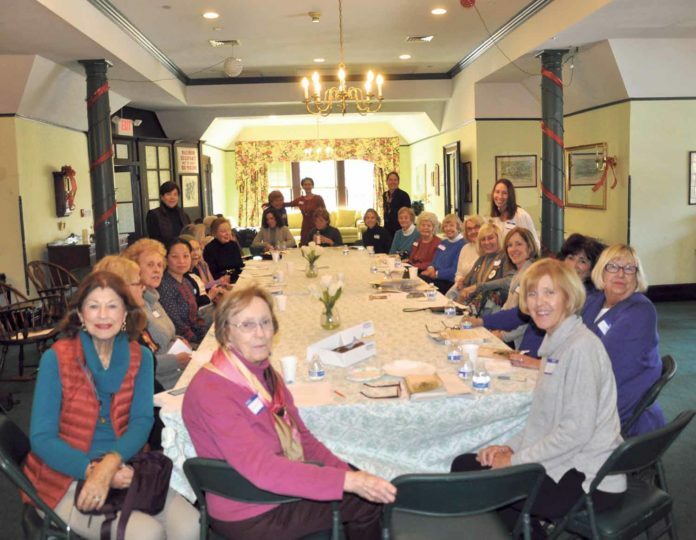 Members of the Plandome Woman’s Club engaged in a lively book discussion with Donna Diamond, book club facilitator and self-declared bibliophile on Jan. 10. 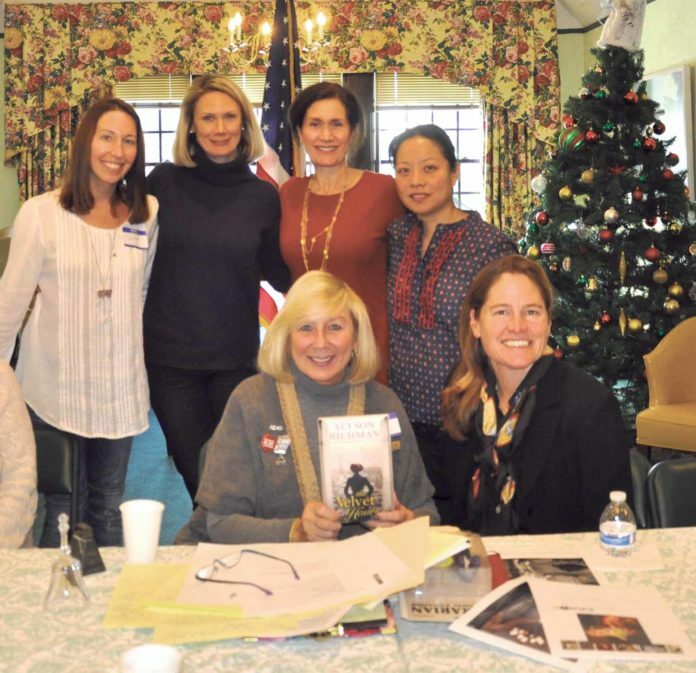 The group discussed Alyson Richman’s The Velvet Hours, a historical fiction novel inspired by the true story of a glamorous but abandoned Paris apartment discovered completely intact after being closed for 75 years since the Nazi occupation of Paris. Diamond also gave the group tips on running successful book groups and entertained them with stories of her experiences as a lifelong bibliophile and reading advocate. Soup and sandwiches from North Shore Farms and a delicious assortment of Khea’s Cookies added to the enjoyment of the day. Diamond is a member of the Long Island Reads Committee. Long Island Reads is a project of the Nassau Library System and the Public Libraries of Suffolk County, and takes place in April as part of National Library Week. This year’s book selection is Spaceman: An Astronaut’s Unlikely Journey to Unlock the Secrets of the Universe, by Long Island author Mike Massimino. The group enjoyed book recommendations from Diamond and left the event with a renewed sense of excitement about reading. Diamond’s pick for best book of 2017 was A Gentleman in Moscow by Amor Towles.